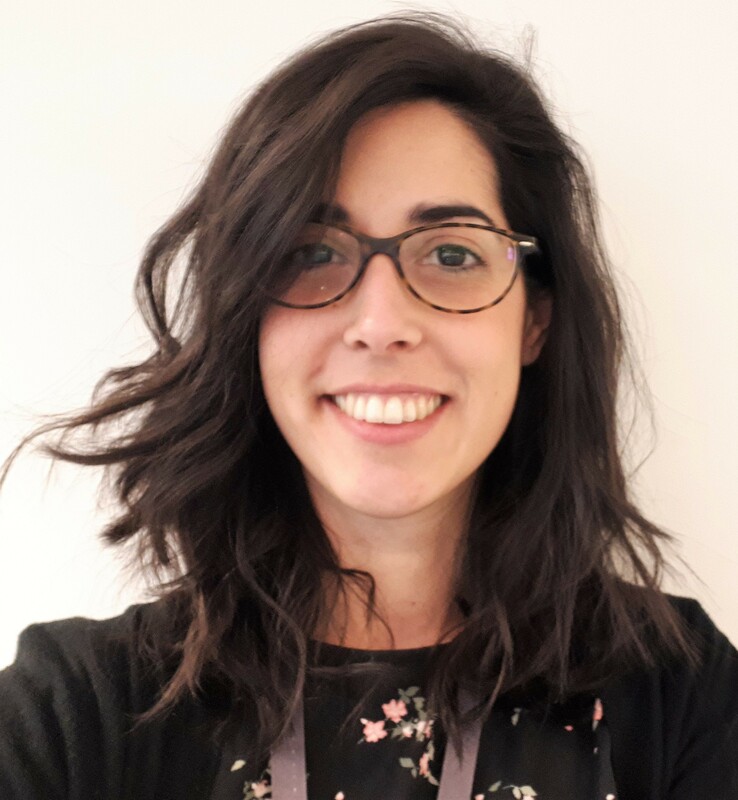 Alessandra Accogli joined ALL DIGITAL in October 2017 as a project intern with a scholarship from Erasmus+ Placement, and she started to work with our organisation in January 2018 as a project assistant. She has worked on different projects as well as on several cross-cutting activities, including policy, communication, and events. Currently she manages two projects – ICTSKILLS4ALL and ICT4theElderly and also supports project coordinators in other projects, namely BRIGHTS, WELCOME, and CODINC. She has had other international experiences through the Erasmus+ in France, Ireland and Belgium; in the latter she worked as an intern at the press room of the Parliament. Alessandra has a Master’s Degree in Law from the University of Salento (UNISALENTO) in Lecce. She is interested in European Policy, especially in the field of sustainable development, environment, culture and education, immigration, justice and citizens’ rights. Her mother tongue is Italian, and she also speaks French and English.